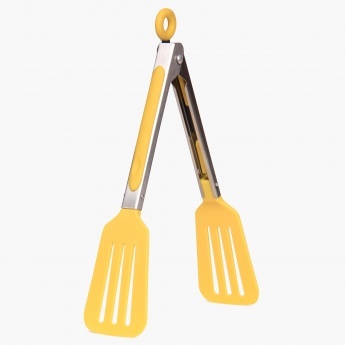 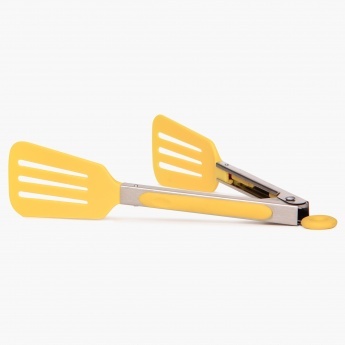 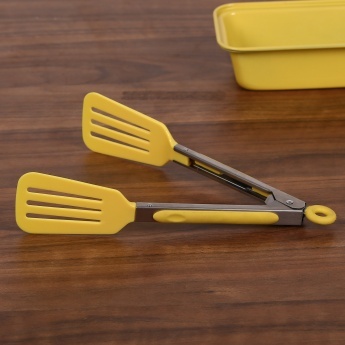 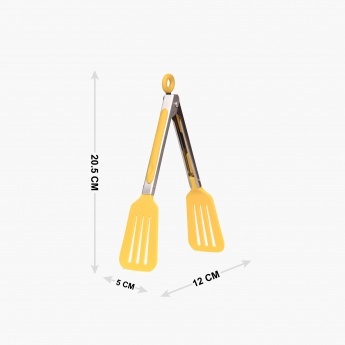 Ideal for serving delicate food items, this pair od Food Tongs features a heat-resistant nylon tip that prevents non-stick dishes from scratches and an extra grip and locking mechanism which makes the handling operation safe and easy. Feature : Ideal for serving pastries, desserts and tossing salads. 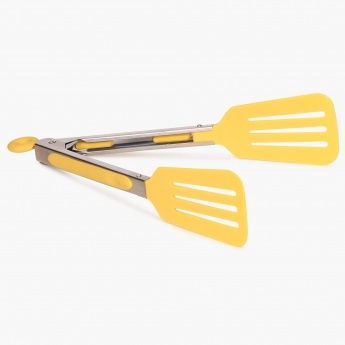 Extra grip and locking mechanism for easy operation and handling. 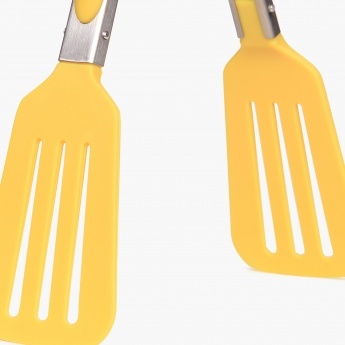 High heat resistant nylon tips prevents sratching on non-stick cookware while cooking.